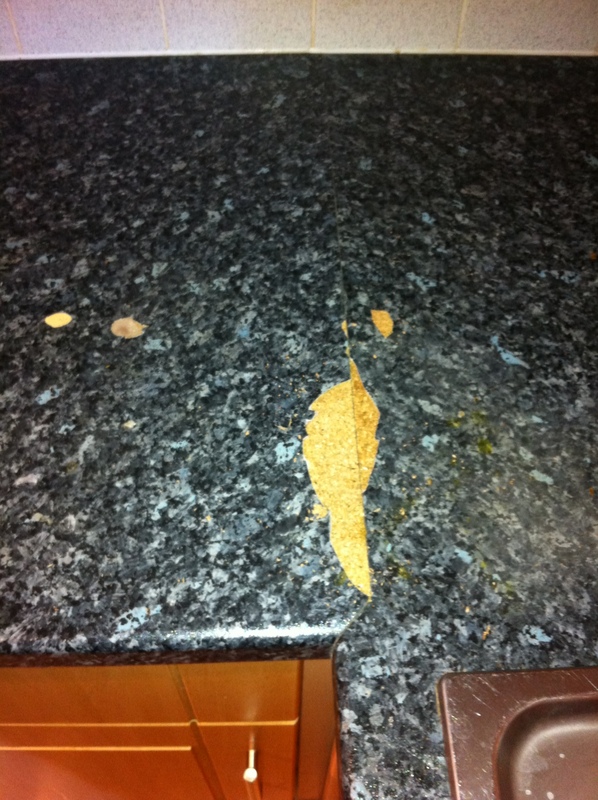 Water damaged worktops normally happen on the Joints, this can be due to poor fitting where the two edges are not sealed or bonded correctly. 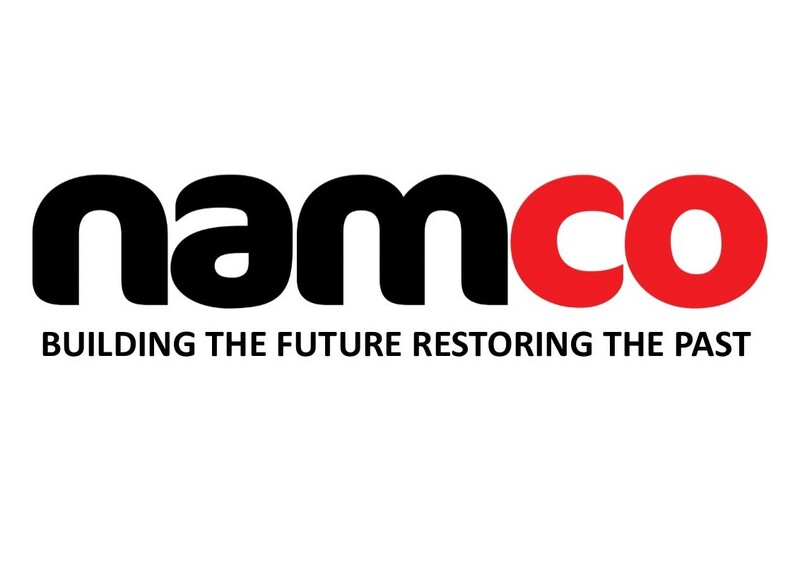 Namco Refurbs can repair and refurbish any worktop surface including blown joints, pan burns and heat blisters, chips, scratches, dents, knife marks and any other damaged or affected area. All our technicians are trained to the highest standard in surface refurbishment and repairs.